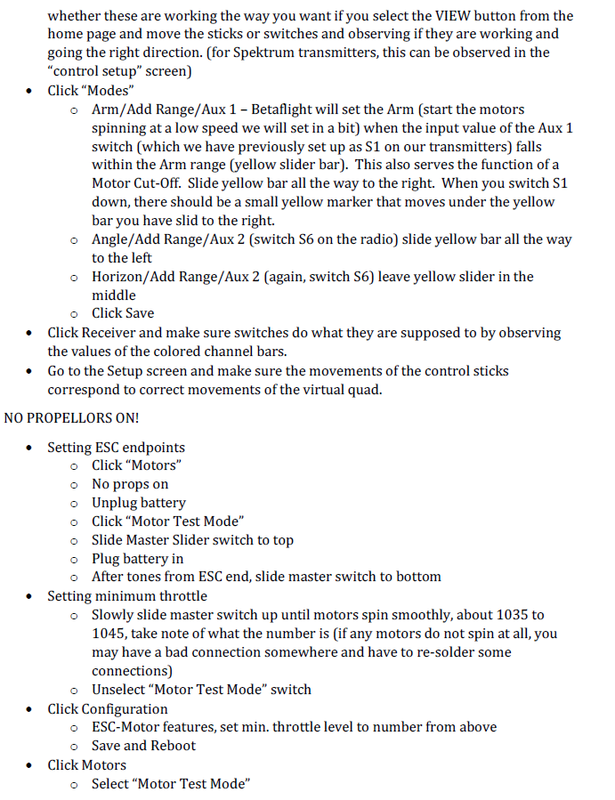 Length: 1 hours. 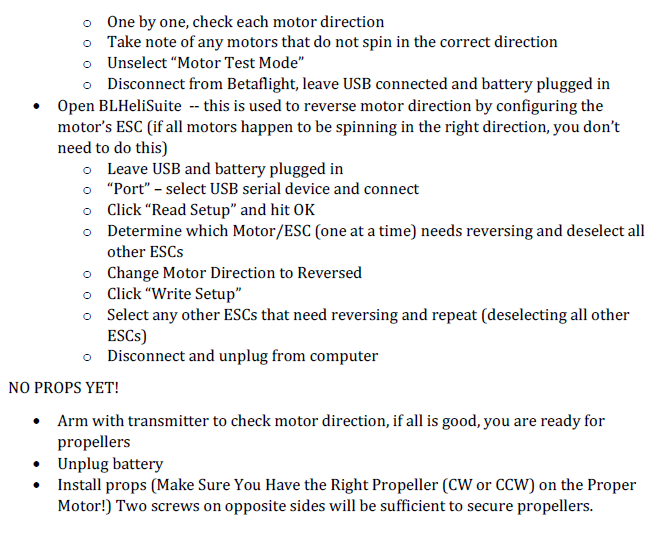 A transcript of the BetaFlight/BLHeliSuite configuration steps in the FT Gremlin build video used to set up the FT Gremlin. 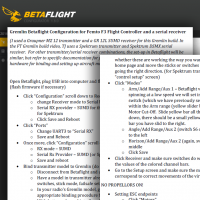 Students will be able to configure the FT Gremlin, aided by referencing a transcript of the Gremlin BetaFlight/BLHeliSuite set-up. 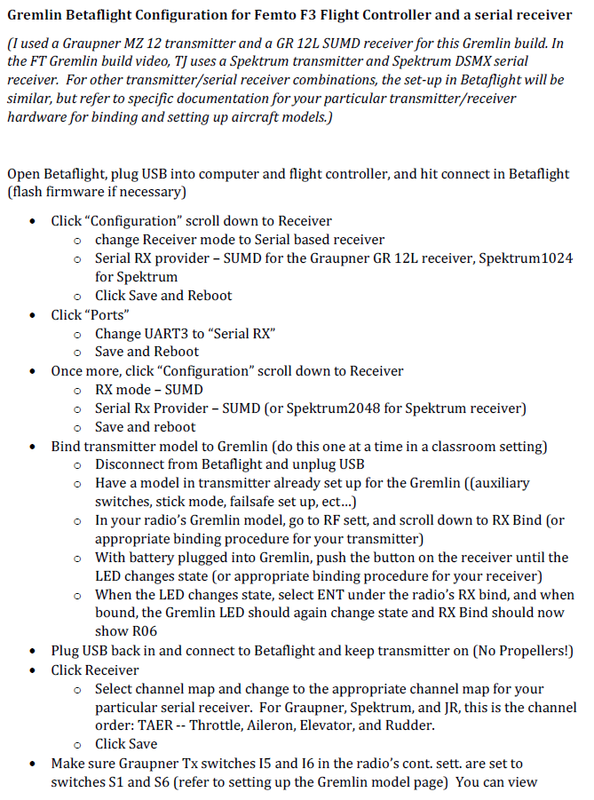 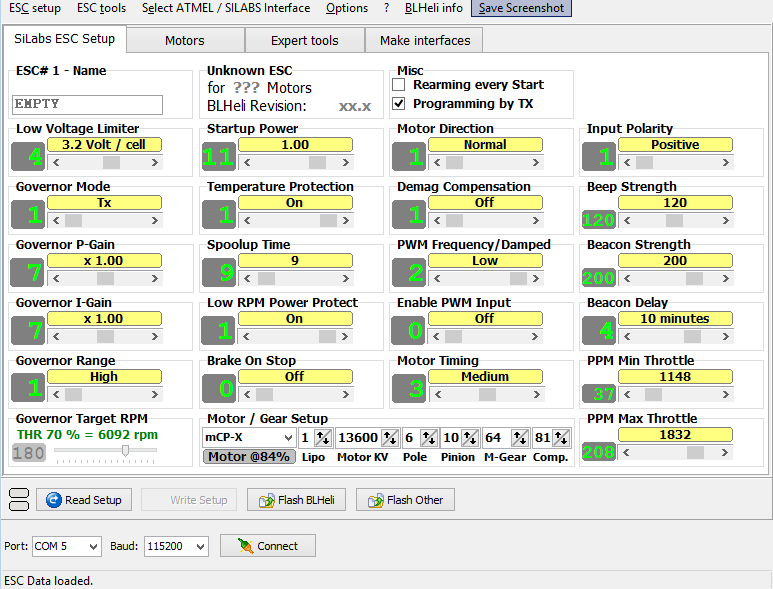 Print or use the following attached transcript of the "Gremlin BetaFlight Configuration" for reference while you are setting up your Gremlin in BetaFlight/BLHeliSuite.